Just pre-ordered a bunch of these for the store. 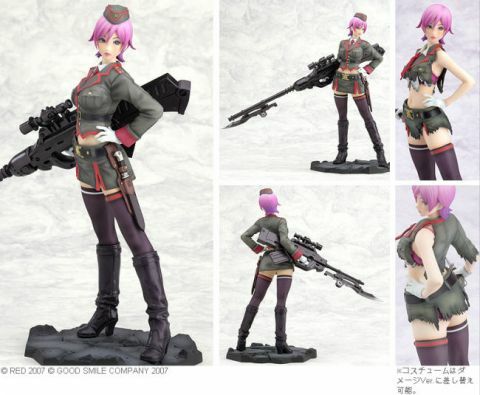 One of my anime dealers notified yesterday that this great 1/8th scale cast off figure of Needa will be coming to the US by the very end of April. Like all the other Shuraki figures, do expect this one to sell out very fast. There is even a limitation to what anime stores could buy! Not such a surprise for yet another work of art by Shunya Yamashita . You can pre-order her here or wait till she comes to the US coast... if you are in the US.